The inaugural WTM Africa takes place in Cape Town on 2nd & 3rd May. 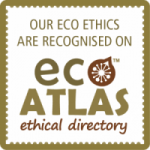 The organiser, Reed Travel Exhibitions, has a long track record of promoting responsible tourism at its WTM brand trade shows. 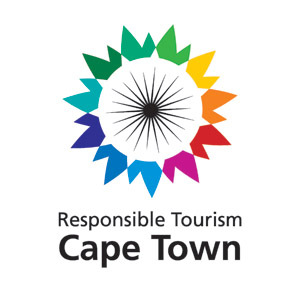 12 tourism businesses based in the “Mother City” of Cape Town will provide informative 4-minute pitches about their unique products – products that can add particular value to your responsible tourism sales offering. These businesses will be exhibiting at this speed marketing event exclusively so it’s an opportunity not to be missed. The speed marketing event will be followed by a brief Q&A session and general networking over some refreshments. Representatives of the tourism businesses as well as responsible tourism specialists from the Tourism Collaboratory and Green Girls in Africa will be on hand to answer your questions. 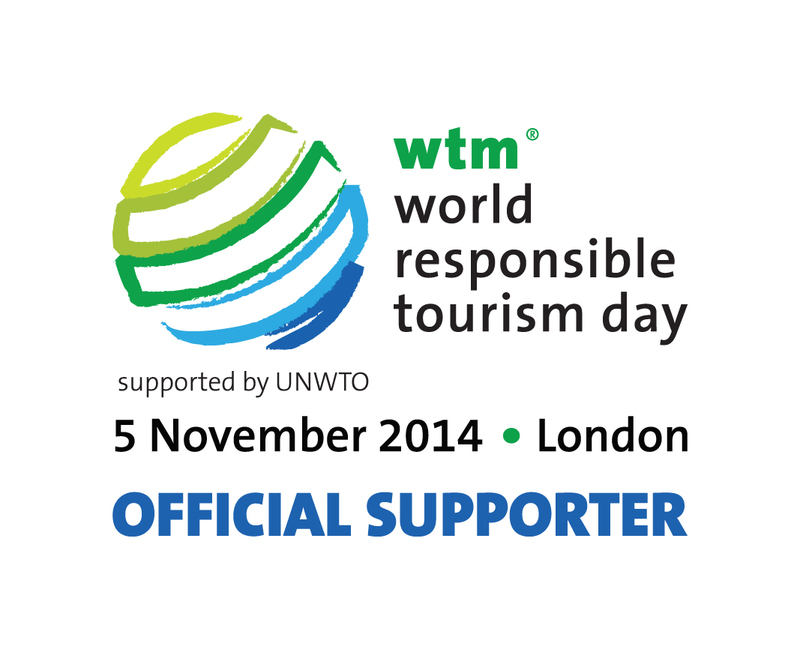 Buyers with an interest in selling responsible tourism to their clients are invited to attend this WTM Africa ‘first’.